Franciszka and her daughter, Helena, are simple, ordinary people until 1939, when the Nazis invade their homeland. Providing shelter to Jews in Nazi-occupied Poland is a death sentence, but Franciszka and Helena do exactly that. In their tiny home in Sokal, they hide a Jewish family in a loft above their pigsty, a Jewish doctor with his wife and son in a makeshift cellar under the kitchen, and a defecting German soldier in the attic-each party completely unknown to the others. For everyone to survive, Franciszka will have to outsmart her neighbors and the German commander. 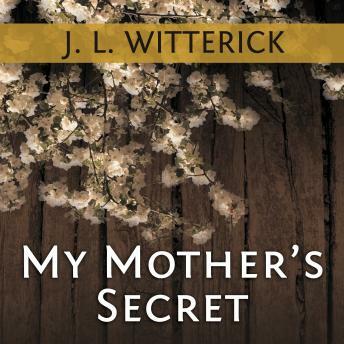 Told simply and succinctly from four different perspectives, My Mother's Secret is a testament to the kindness, courage, and generosity of ordinary people who chose to be extraordinary.